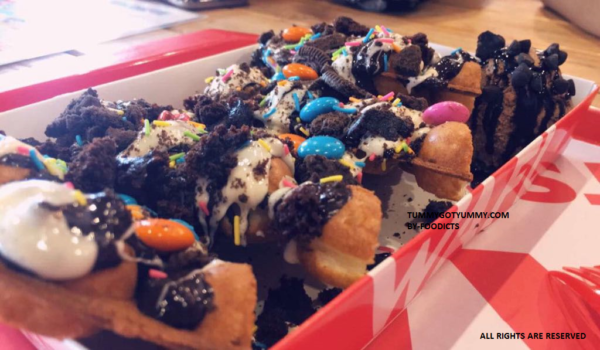 To all those waffle freaks in the house, here is something exciting for you.get the detail of top 5 waffle places in Delhi. 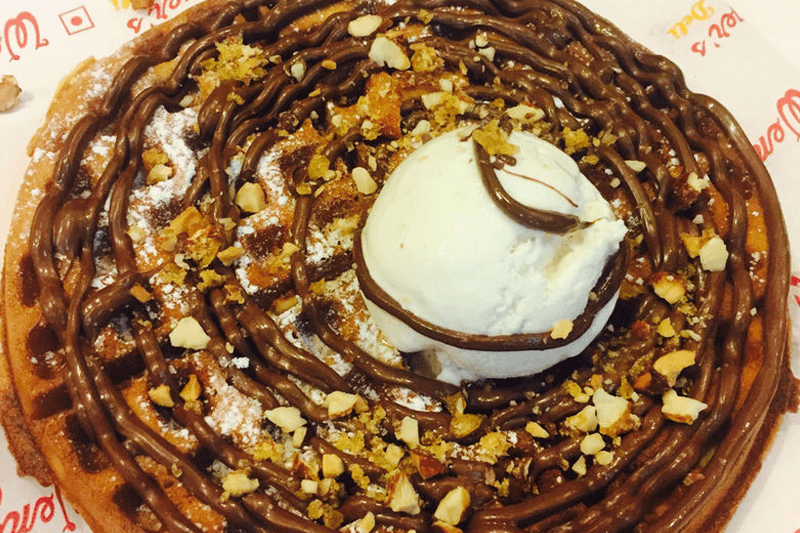 One of the most preferable waffle stores in Delhi is wafflesome. situated in greater Kailash it mostly attracts people living in south Delhi. 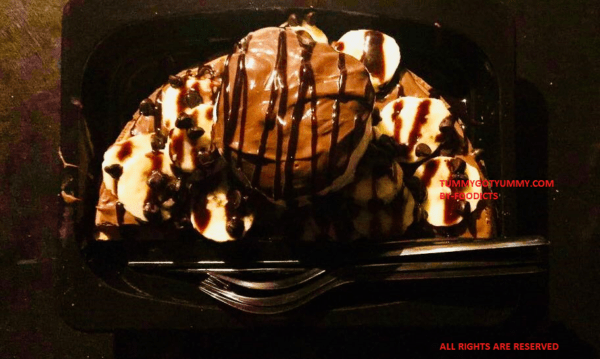 as it also serves at a pocket-friendly rate so it is the best place for the people who want to eat a waffle at a pocket-friendly rate. WHAT TO TRY: We personally love the one with Nutella and Crushed Nuts. To all those waffle freaks in the house ever been to for God’s sake? if not just go and have a bite of Nutella mousse slice you won’t regret it. they also have some delicious breathtaking oreo shakes with having Nutella waffle on top of it. so, spend some time and money at for God’s sake and get delicious food in return. Being one of my favorite stores.WAFL is known for their best toppings and for J shape waffle. WAFL is my favorite because there you can customize your own waffle. if you ever got time to visit WAFL to forget to try choco Nutella waffle. All the development of Delhi in terms of a bakery is known by the name of Wengers. Wengers is one the oldest bakery in Delhi situated in the heart of Delhi, CP. 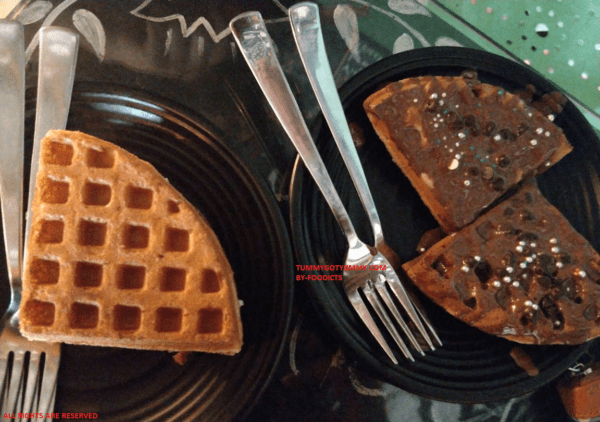 known for there best pastries and bakery items recently they are into waffles also. so whenever you get time to visit wengers don’t forget to try the all the waffles. if you’re not keen on consuming several hundred calories in one sitting then you can always go for a healthier option by chucking some fruit in there. so, here is Belgium waffle from waffle and crepes. 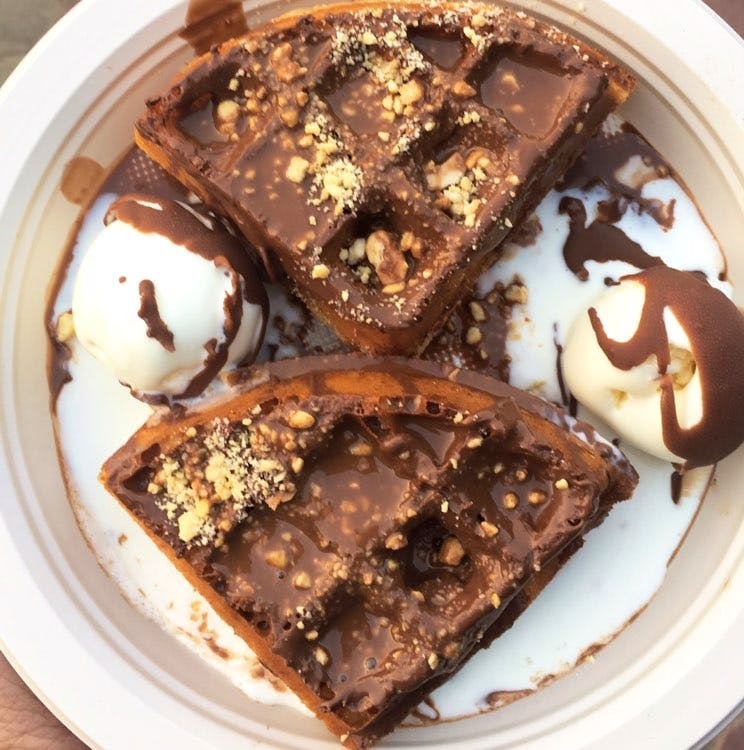 So, if you live in Delhi and you love waffles so don’t forget to have a look on above-mentioned places. TOP 5 VEGETARIAN RESTAURANT IN DELHI. Top 5 places to have chicken dinner in Delhi.